The Fourteenth Amendment is a Civil War amendment, but it remains relevant today. 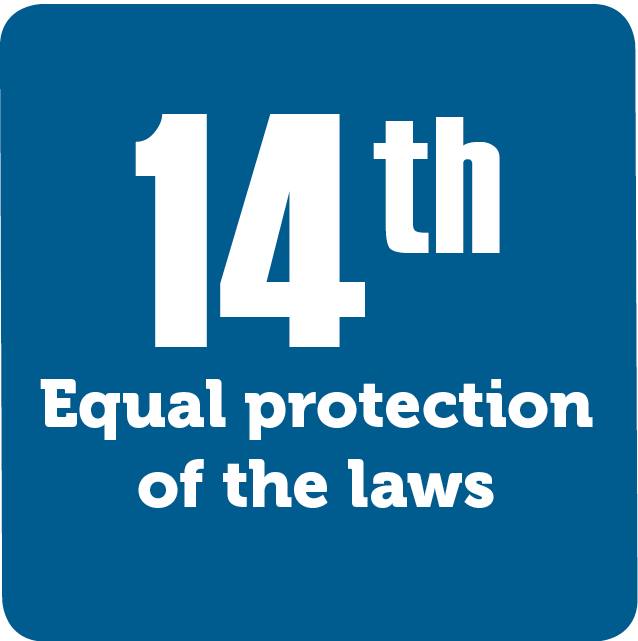 After enslaved people were freed by the Thirteenth Amendment, the Fourteenth Amendment granted them citizenship and guaranteed equal protection of the laws. This amendment differs from many others as it requires due process and equal protection from the state governments. Today, it is used in a wide range of court cases involving many facets of equality.